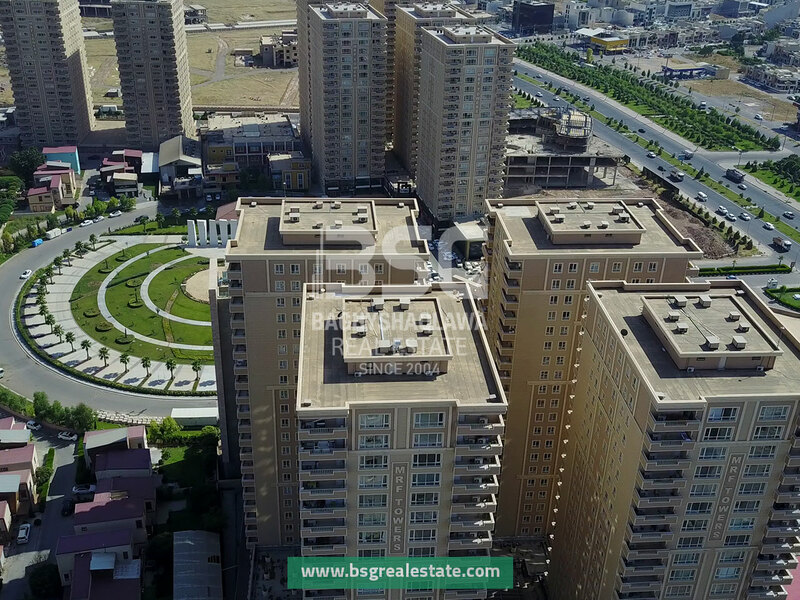 Unfurnished apartment for rent in Erbil with a convenient location suitable for families. Hello, I am interested in this property (BSG-15) and would like to inquire about it. I look forward to hearing from you.